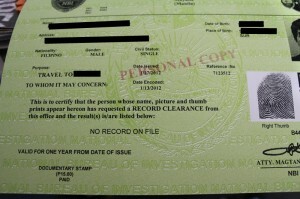 Where and how do you do NBI Clearance Renewal in Australia? 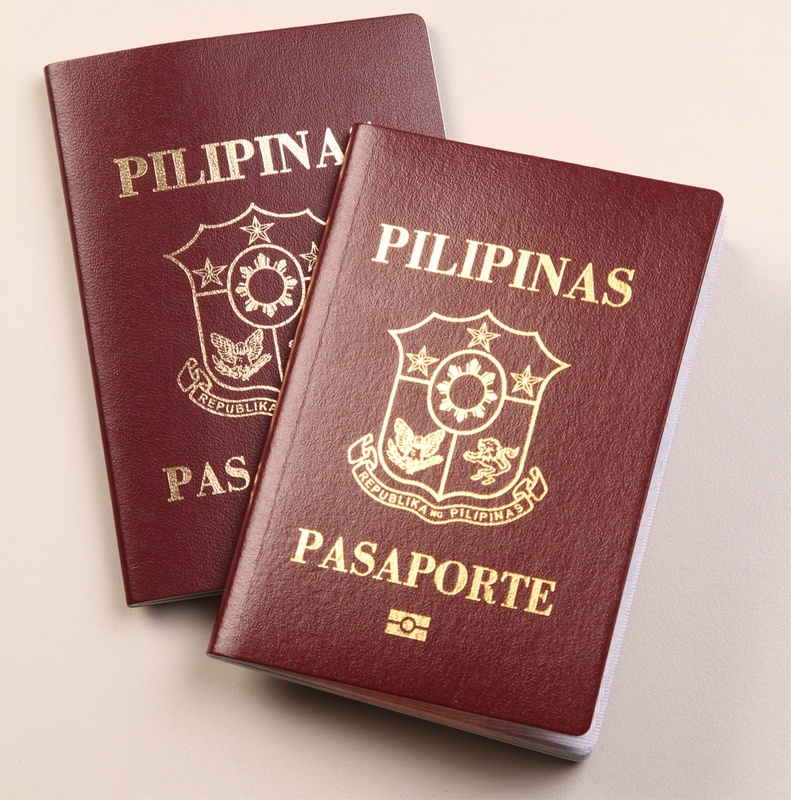 Here are some guides on how to renew an NBI Clearance expiring soon. Just look for the address of Philippine Embassy closest to you. In my experience, the closest I can go is at Melbourne. 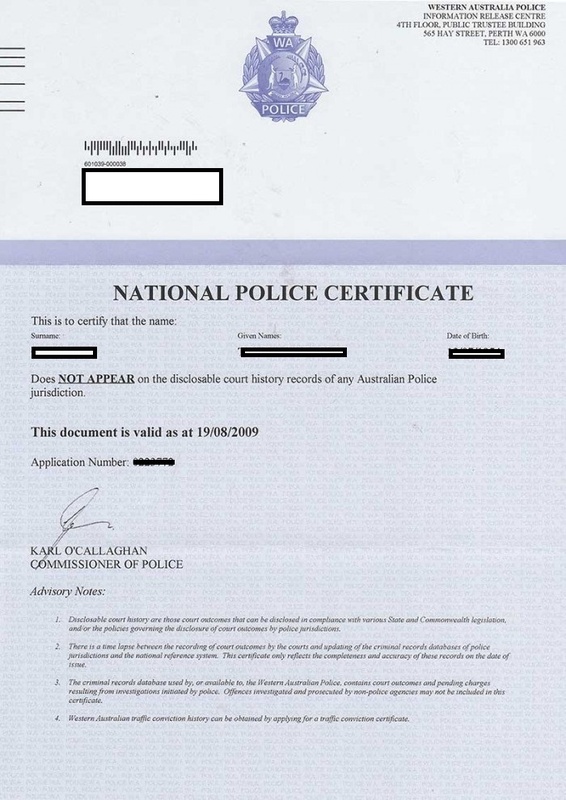 Their address is at 1205/1 Queens St Melbourne Victoria. If you find it hard to look for this address just look for St Kilda Rd Towers and go to level 12 room 1205. Once you are already in the office someone will give you this client form and you will need to fill it up with basic personal details. Fill up NBI Clearance form and give it back to the staff ( photos should have full name and signature at the back). The staff will ask you to have fingerprinting on the form. The staff will then sign the form and stamp logo and will be given it back to you. Once paid, and form was stamp and signed, they will give it back to you. 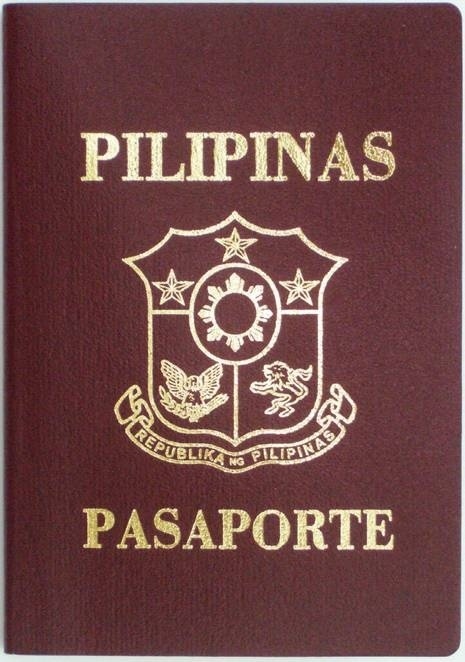 Once you have the form, you need to send it to Manila Philippines to someone you know, a friend or a relative. Make sure you make an authorization letter for her. The address where she or he can process is at the main office located at NBI Building, Taft Avenue, Ermita, Manila, Philippines 1000. Let them know to bring valid ID and the authorization letter you sent them and a fee of Php 200.00. Once done, tell them to send it back to you here in Australia by post or mail. Once Nbi Clearance is received from Philippines mailed to you it will be presented back to Philippine Embassy for your thumb print.